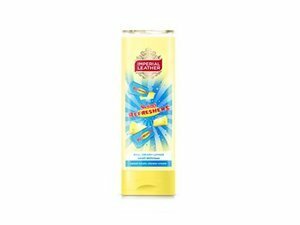 How many stars do you give Refreshers Sweet Treats Shower Gel by Cussons Imperial Leather? 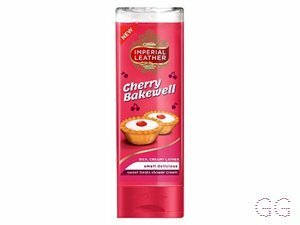 Cussons Imperial Leather Refreshers Sweet Treats Shower Gel is available to buy at Boots.com. 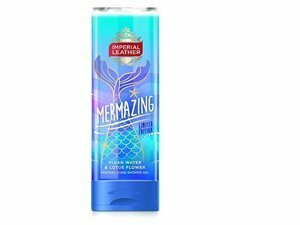 for 1 pound you can't go wrong with this body wash. 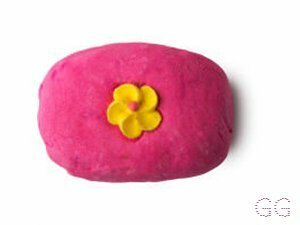 I love collecting cute and fragrant body washes and this is always on my list to get when restocking. 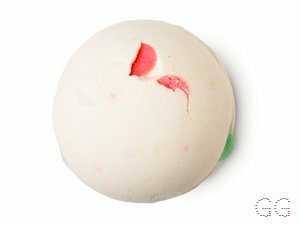 it creates lots of bubbles also. Frantastic91, Amestarz and nikola300 like this. 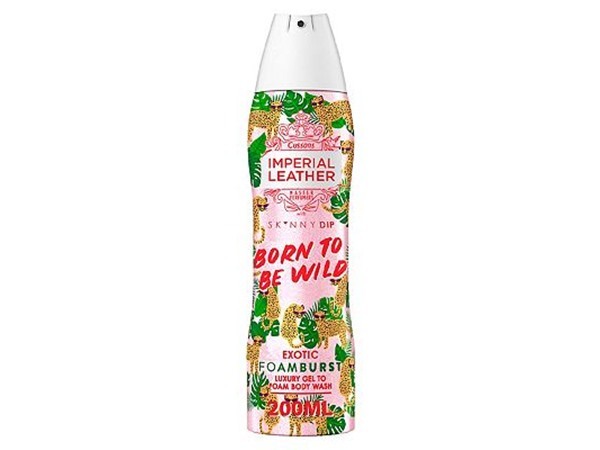 If you don't like strong sweet smells this one is not for you but I recommend trying another cussons imperial leather.... Cussons did it again with this one... the smell is just out of this world... 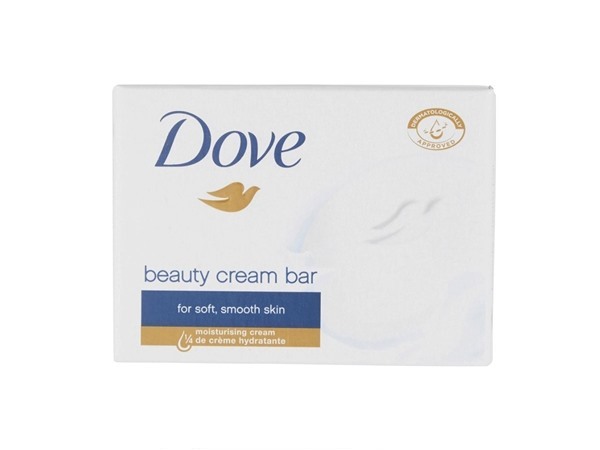 It leaves your skin feeling beautifully soft and smelling sweetly fragrant all day! 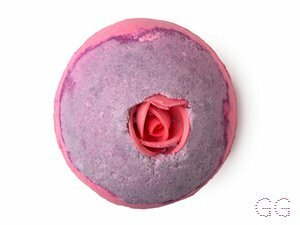 It has a very sweet and scented aroma, one that lasts all day and feels super silky and nice on your skin. I am in my mid 20's with combination, light tone skin and unknown eyes. My hair is unknown, unknown with unknown texture. Frantastic91, Amestarz and EllenS like this. I am in my mid 20's with oily, light tone skin and blue eyes. My hair is light brown, oily with normal texture.  MakeUpGeek, Amestarz and Jensayerxx like this.